Jackie is Vice President of Client Relations at CRFS and is responsible for providing senior leadership over more than two dozen relationships CRFS has with its corporate clients. During her tenure at CRFS she has been a part of the leadership team driving claims production within the FHA Operations group, and her sole focus now is ensuring the mutual success of the company’s client relationships. Prior to joining CRFS in 2013, Jackie held management roles at Anchor Savings Bank, Dime Savings Bank, North American Mortgage, Washington Mutual and JP Morgan Chase. 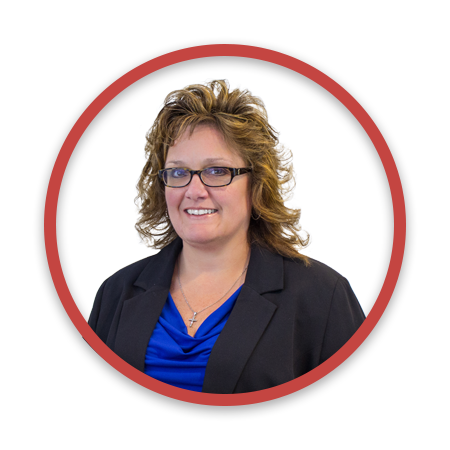 Over the last 30 years her experience in the Banking and Mortgage industry has encompassed roles in Originations, Servicing, Collections, Bankruptcy and Default. In addition to her position at CRFS she is president of the United Way of Orleans County Executive Board and is a member of the Allocations and Strategic Planning sub-committees.